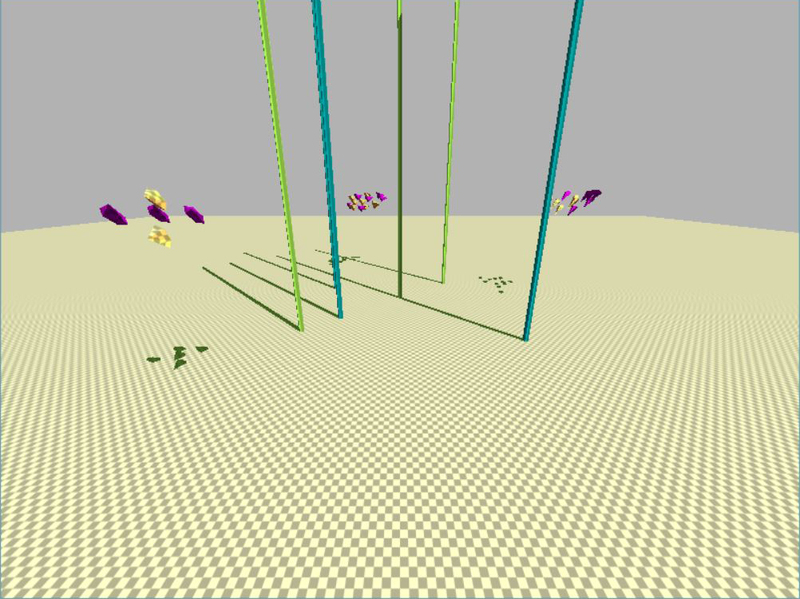 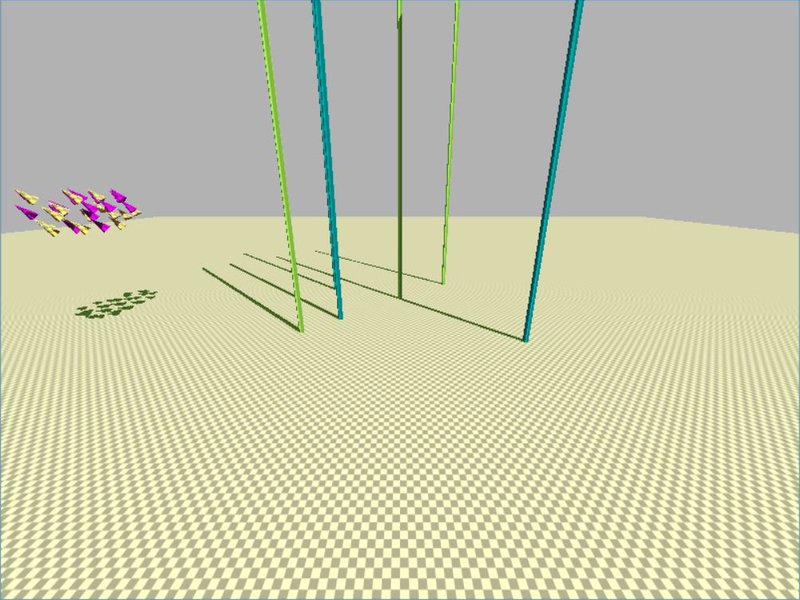 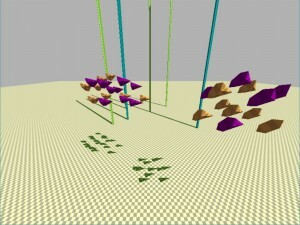 Boids is a bird-flock simulation project written in C++ using the Bullet Physics Engine. 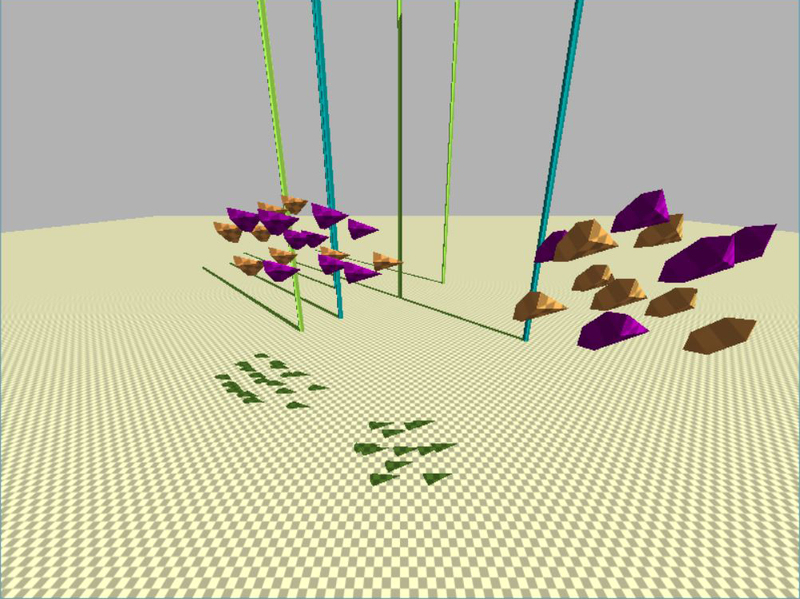 Boids is purely based on artificial intelligence (AI) and comprises of algorithms that work together to achieve an artificially generated bird flock. 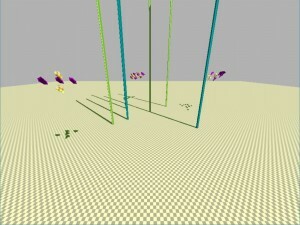 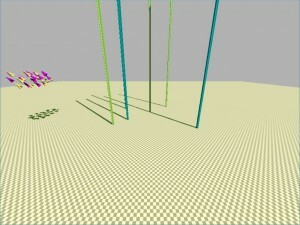 This demo was a project for Game Physics and AI, a module in the MSc in Computer Games Technology at City, University of London (2016).